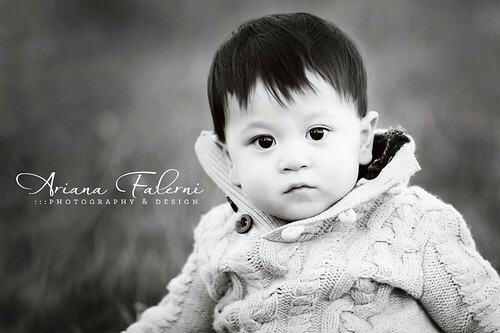 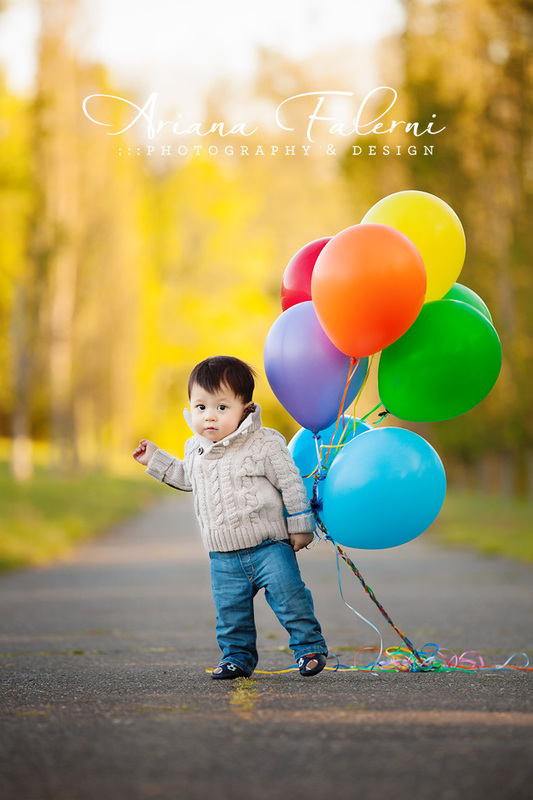 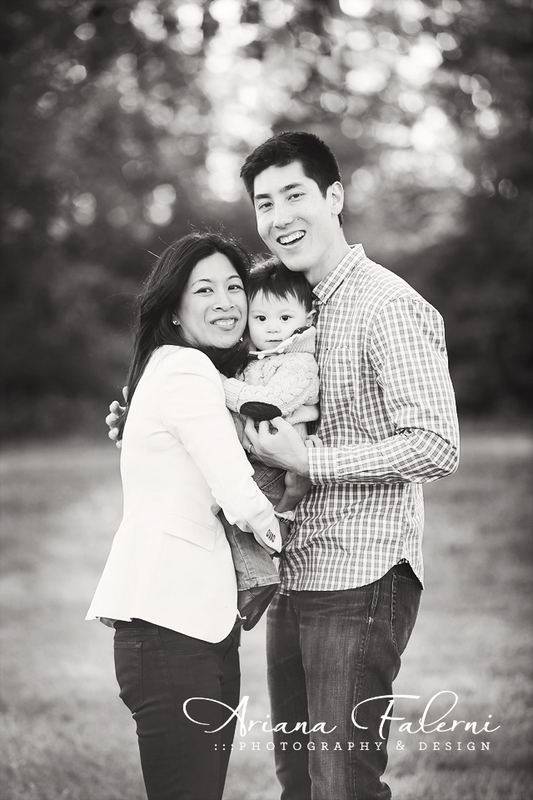 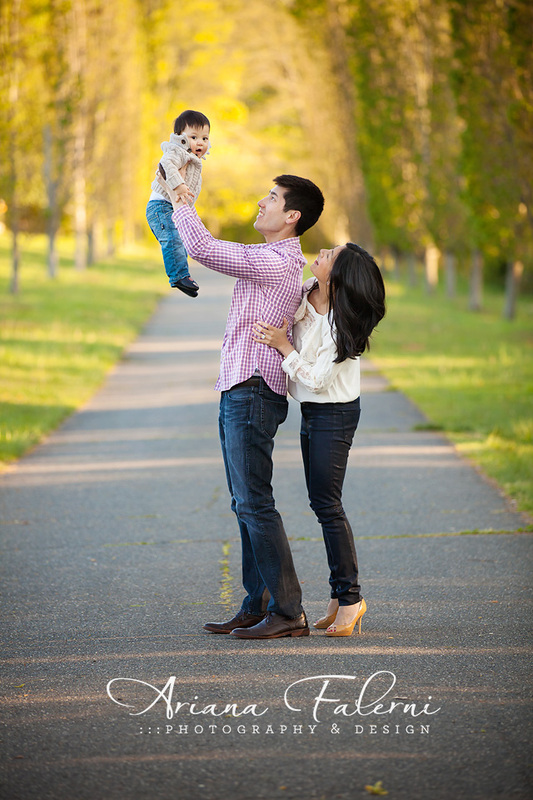 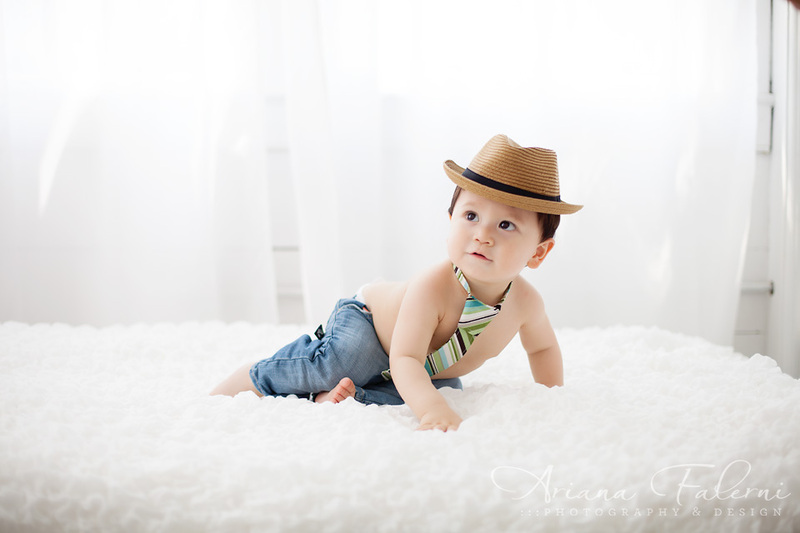 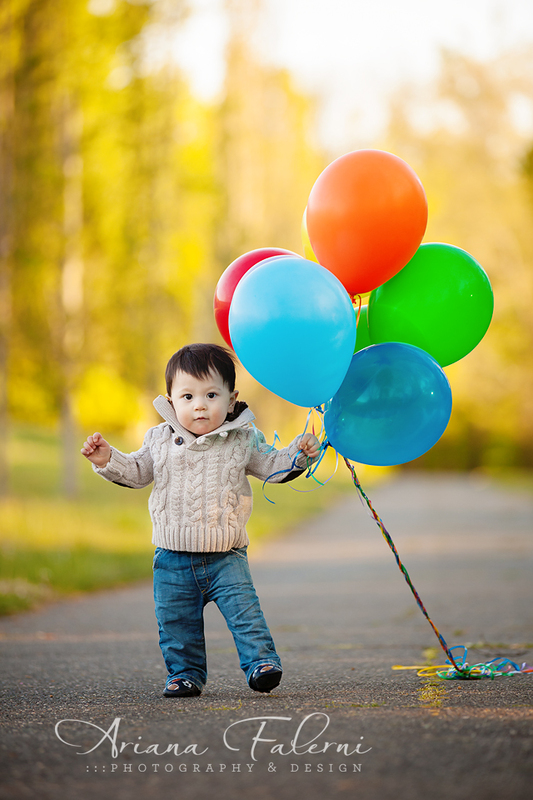 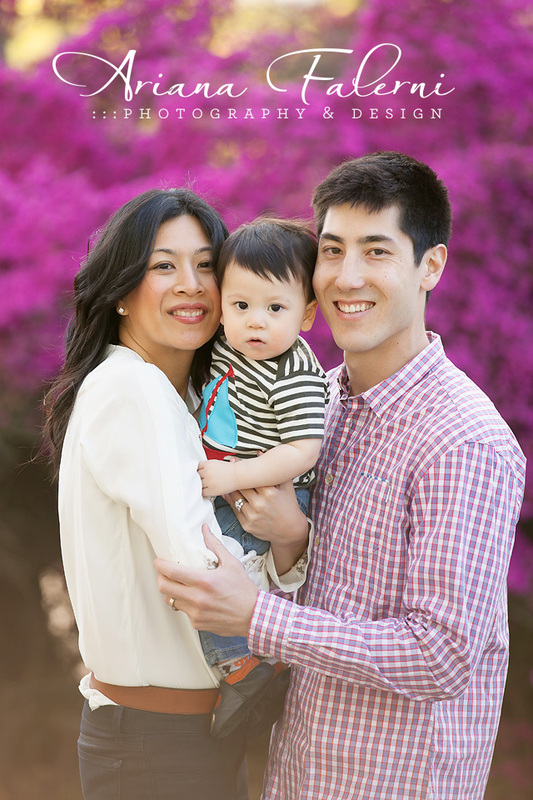 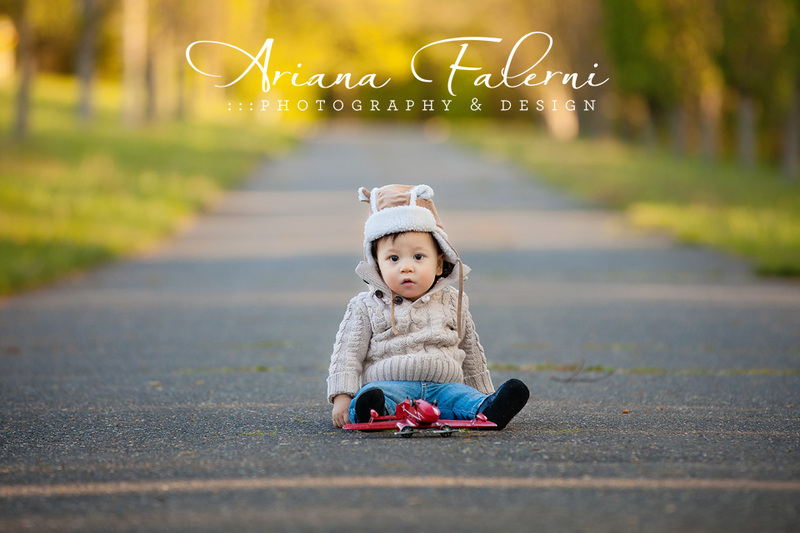 Conejo Valley Photographer Ariana Falerni | Luke is ONE! 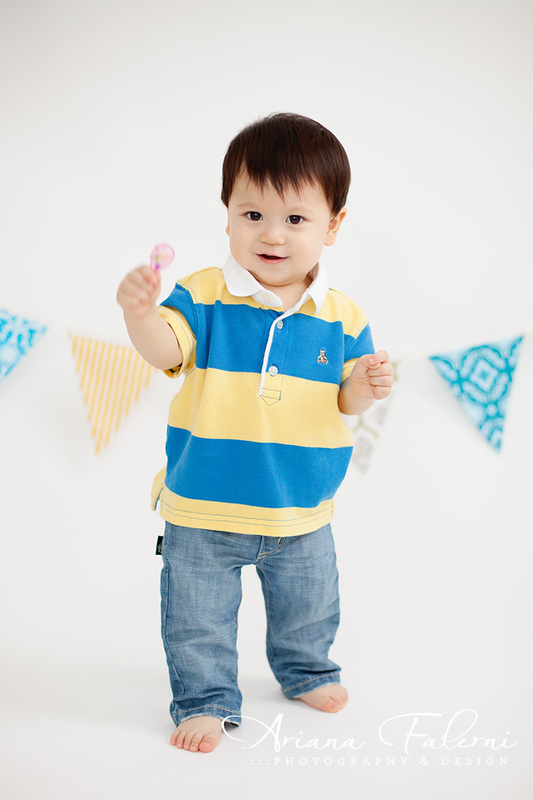 11 Jul Luke is ONE! 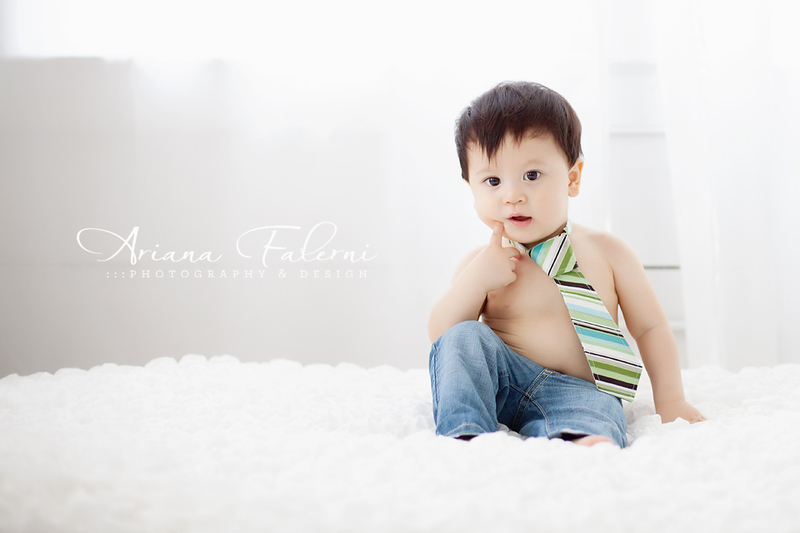 Another favorite newborn client came back to me for his big one year milestone! Thank you E. family for coming back to me to celebrate this big milestone- can’t wait until next year! 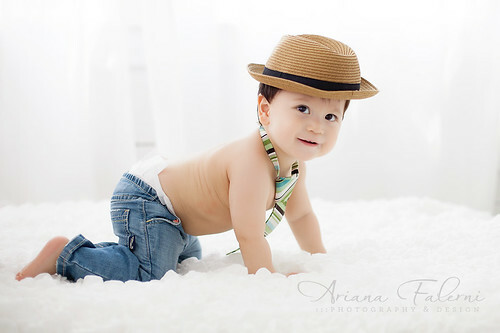 The pics came out wonderful as always! 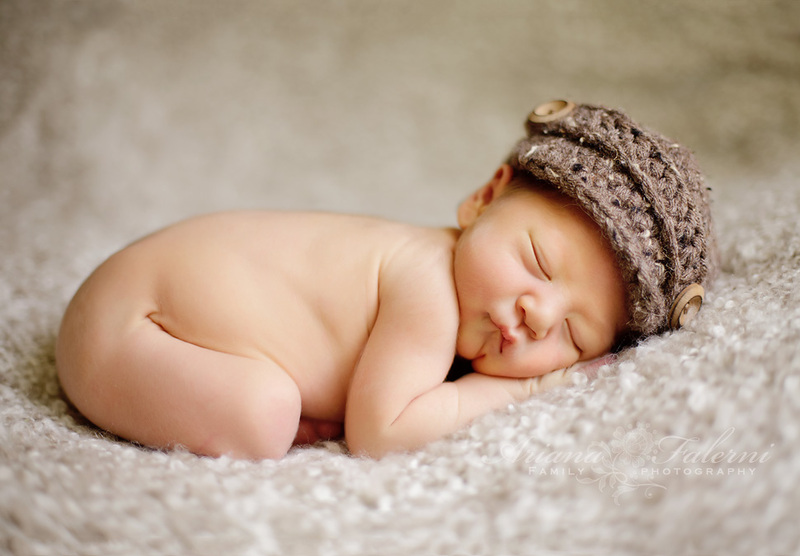 I love so many of them – it was so hard to decide which ones to go home with. You have captured his innocence and playfulness in such an artistic way. Thank you for such wonderful keepsakes of our little Lukey.